Vintage Hankies make fabulous door curtains! 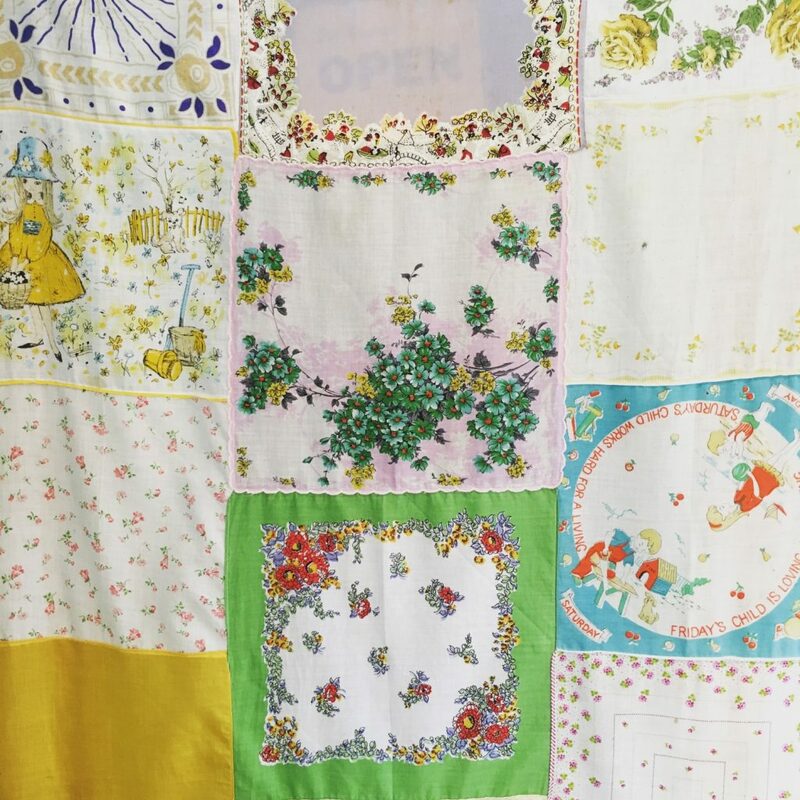 Today is the first day of my Open Studio’s and I’ve got some gorgeous vintage hankie door curtains hanging around. 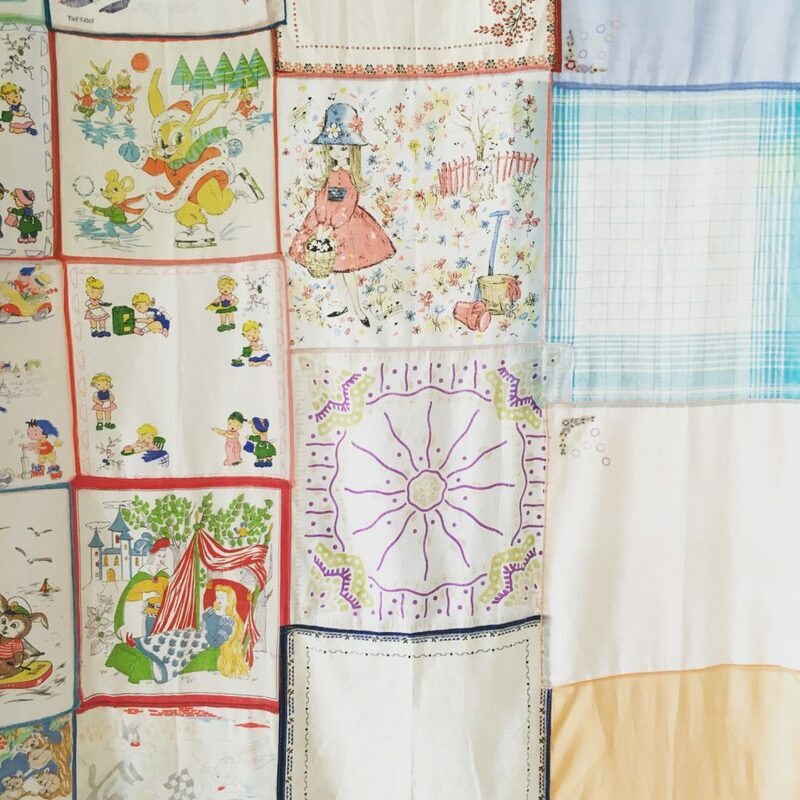 Come and see…..
A MUST SEE FOR ALL TEXTILE FANS! CANT WAIT TO SEE YOUR WORK AND CATCH UP. HOPE TO POP BY THURSDAY AFTERNOON IF I CAN MAKE IT BEFORE 2. Thank you Zara! Hope you can, it would be great to see you and catch up.